See a "NEW" four (4) Gas Monitor with included internal air pump. 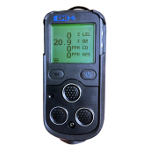 Personal CO (Carbon Monoxide) Monitors. 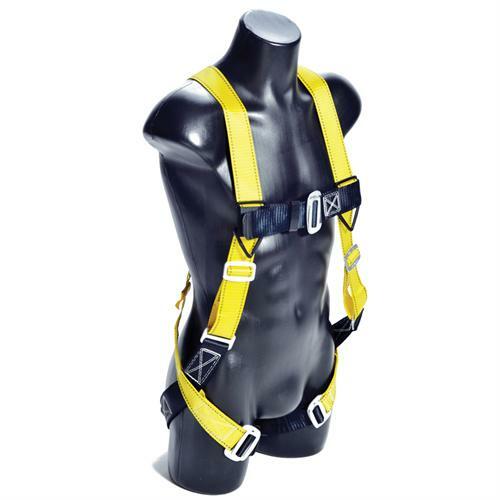 See a full line of FALL PROTECTION PRODUCTS specializing in the "GUARDIAN FALL PROTECTION Performance Gear". 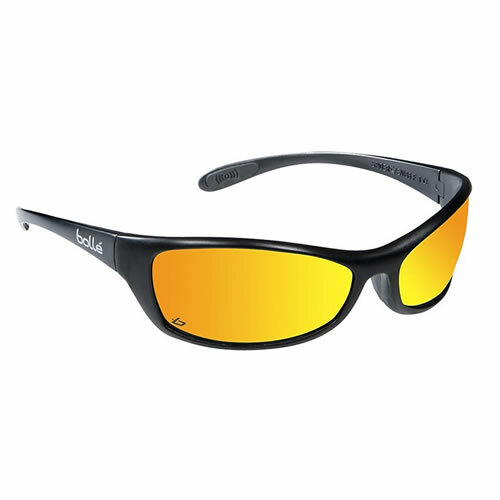 PIP & Bolle' have combined to manufacture SAFETY GLASSES THAT ARE ONE OF THE MOST RESPECTED ON THE MARKET TODAY! By offering fantastic protection and style! See the many different choices broken down by ECONOMY, BETTER, and BEST! 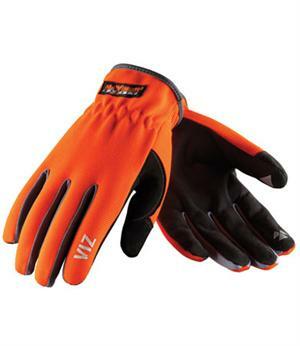 Full line of both economic and TOP-OF-THE-LINE Gloves! NEW FROM PIP SAFETY! The best fit hardhat on the market! Provide protection from falling debris, low hanging objects and electrical hazards. 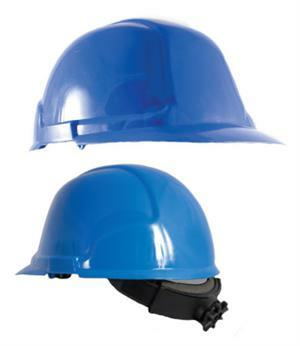 The use of ANSI compliant head protection is required by OSHA and helps workers avoid serious injury! 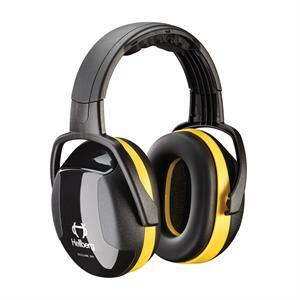 See a full line of the HOWARD LEIGHT earmuffs, the THUNDER series. Four models to choose from. WARNING! High visibility apparel required for traffic exposure to workers. Workers and flaggers and now required to wear at ALL times a minimum of a Class 2 Garmet and then a Class 3 for high speed roadways, inclimate weather, and night time work. See a full line of in stock First Aid Kits and Cabinets! Specializing in the World Wide Leader of safety kits: Certified Safety Manufacturing. Refills for most kits are available! See lockout kits, stations, and individual devices. ALL IN STOCK! See the full line of flashlights, including Headlamps and Intrinsically Safe lights. 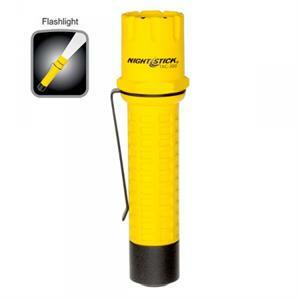 See the "Best Built" NIGHTSTICK flashlights which are among the best and brightest on the market. SAFE-T-WAY containers are specifically designed to store flammable liquids and automatically relieve the build-up of internal pressure, preventing explosion and personal injury, even in a burning inferno. 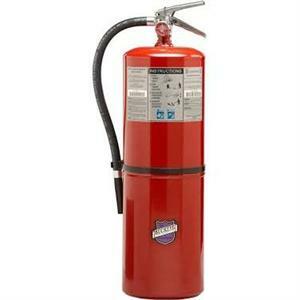 The goal of BUCKEYE is to provide customers with quality fire extinguishers at a great value. In pursuit of this, Buckeye manufactures all products in the USA. They mill & blend their own dry chemical agents,machine the component parts, assemble & test.